Purple’s been a favorite color of brides recently! I can’t tell you how grateful we are to have met Jennifer & Dustin. 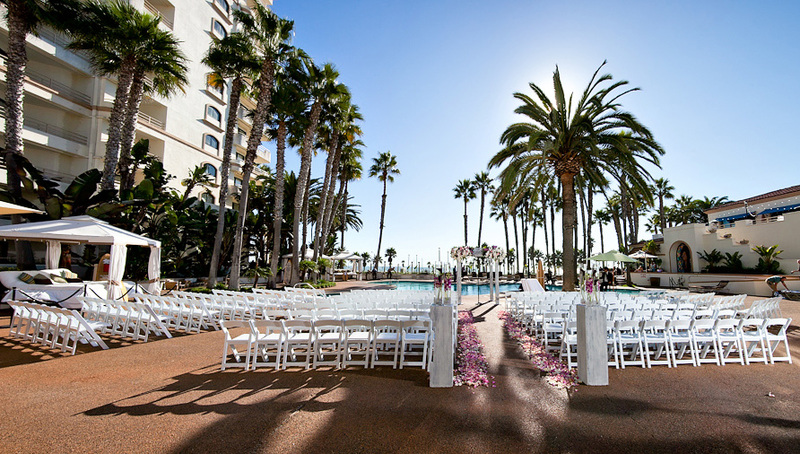 We had the pleasure of capturing their beautiful Wedding at the amazing Waterfront Hilton in Huntington Beach. As usual, we love working with Holly from Simply Sweet Weddings. It a word…she’s sweet!